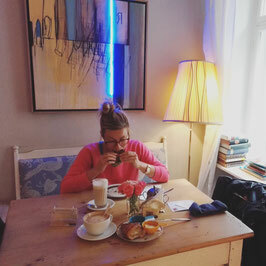 Probably Berlin is the best city to be a freelancer. The number of start-ups is reflected in the number of cafés, which are sometimes used as a headquarter, where a lot of freelancers are to be found. Sometimes visiting a café feels like walking into an office. 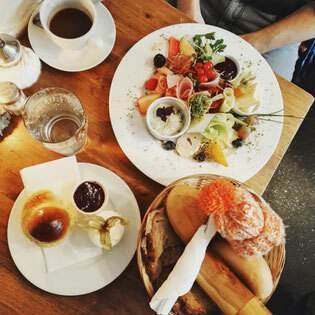 Here you can find my Top 5 cafés of Kreuzberg, inwhich you can still have a coffee while reading a book or meet friends. The café is decorated with a simple decor in- and outside. The bread is freshly baked and each dish is fondly prepared. Homemade cakes, fresh croissants, tasty paninis and hearty focaccia. 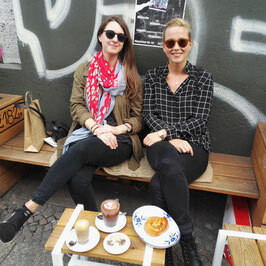 Enjoy a newspaper and shop handpicked interiors and nostalgia in this charming café. 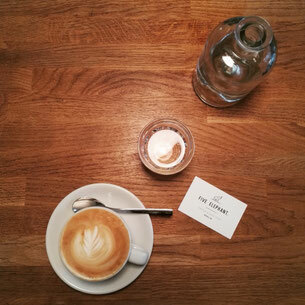 Besides making the best cheesecake in Berlin, Five Elephant is famous for excellent coffee roasts. Berlin has many great cafés, with just a handful serving truly great coffee, but Kaffeekirsche really has some tasty brews. 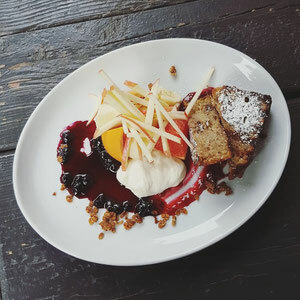 The banana walnut bread here was so good, I wish I could eat it every day. The interior decor is just perfect, and you can sit outside as well.